In her violetblue surgical scrubs and wedge heels with shoulderlength blonde hair and matte blackmanicured nails, and carrying a pink tote bag, Dr. Kathy Magliato had a commanding presence as she greeted the PalisadianPost with a strong handshake and an engaging smile. 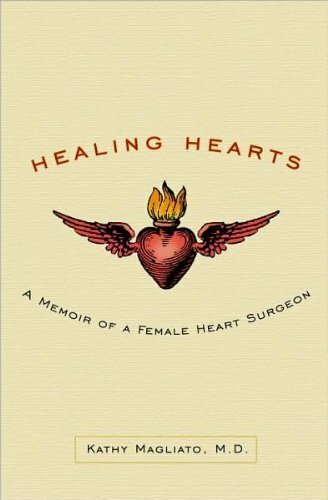 As one of the few female heart surgeons in the world (and in the history of heart surgery), the El Medio Bluffs resident Dr. Kathy Magliato attracts respect and admiration wherever she goes throughout her field and beyond. Read more at the Palisadian-Post.